Dream interpretations are for our benefit to give us spiritual guidance to benefit us. There are two types of dreams; good and bad. Good dreams come from God, bad dreams come from Satan. 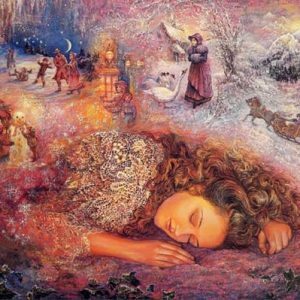 To find out what your dreams mean book a dream interpretation.